Many people have been asking me about the equipment requirements of the Beachbody on Demand platform. The vast library of workout programs makes the average Joe and Jane lazy to scroll, and nobody seems to be making things any easier. For this purpose, I decided to put together a list, with all of the equipment requirements for each and every workout program. 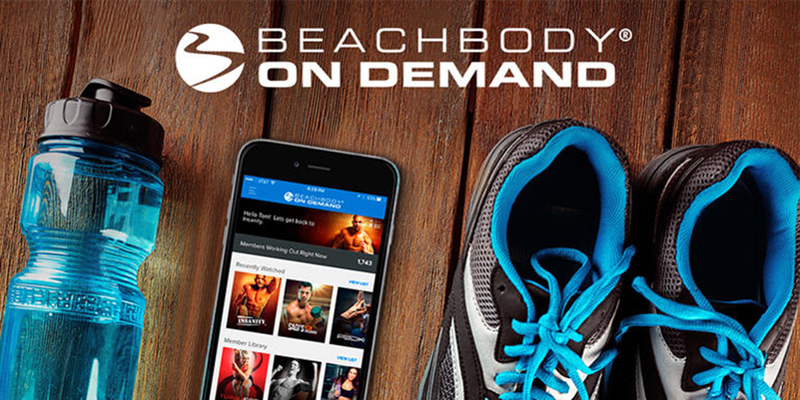 Long and accurate, it includes the basic version of every program available on Beachbody on Demand, as of October, 2018. 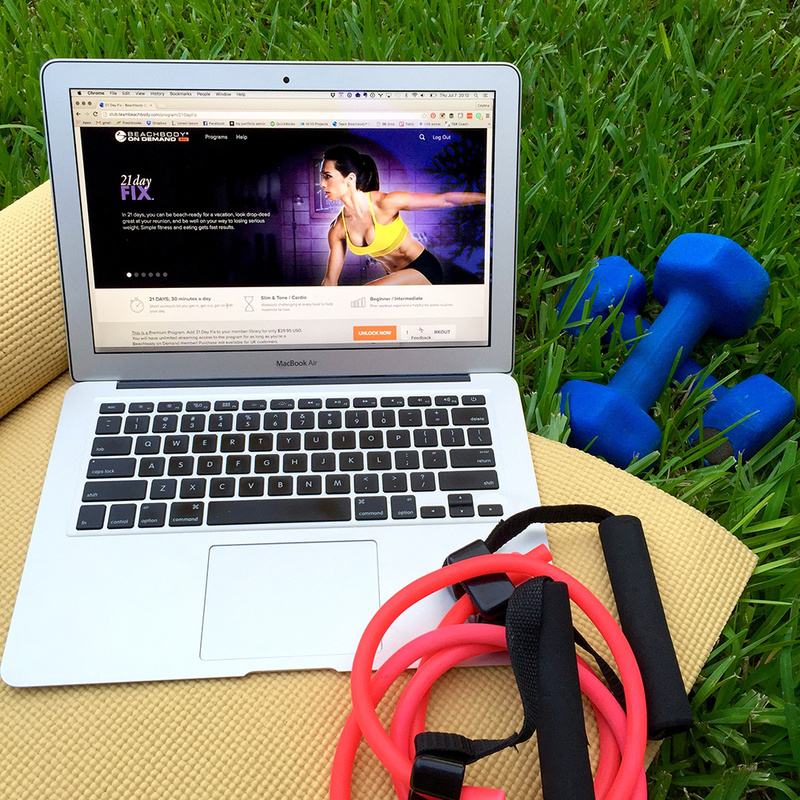 If you want to read more about the Beachbody on Demand platform, here is a super long review. We try to modify things when necessary, so it is always up to date. 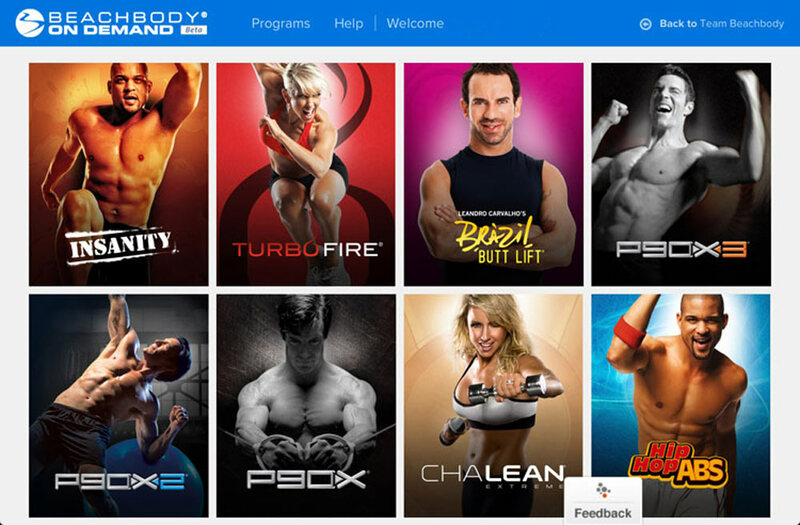 The Beachbody workouts, at least at the very beginning, were designed as bodyweight programs. 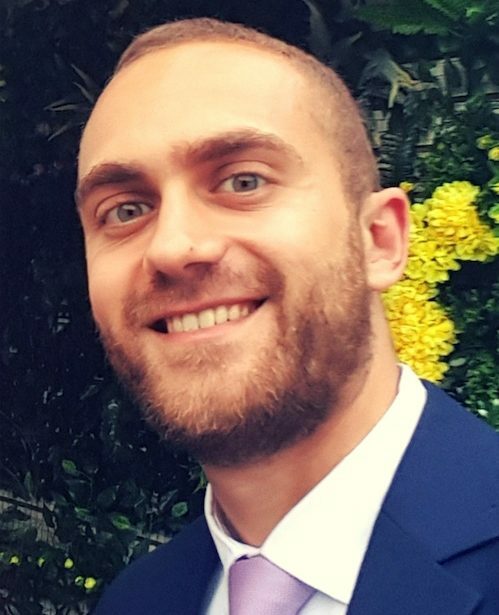 The marketing rationale, I believe, was that it is hard to sell a fitness program, but harder still when people have to buy a set of dumbbells as well. Eventually, as fitness equipment became more distributed throughout every household, the workout programs additionally evolved. While most of the workouts are made of complex bodyweight circuits, with special focus on cardio, many feature other types of exercise. On one end of the spectrum you have dance programs, yoga sessions, and low impact routines, while on the other, heavy-duty weight training. Where Beachbody particularly excels, I believe, is right there in the middle, where you can find holistic programs that target various aspects of fitness. But since we are here to talk about equipment, let’s dive in right away. The necessary equipment list for Bechbody on Demand is right below, but let me address a couple of key issues first. The list covers every program in its basic version. It won’t go into equipment requirements for extra packages. Beachbody are very good at selling things, so naturally there were some upsells throughout the years. They’ve created Deluxe, Plus and Ultimate packages to almost every program they’ve ever invented. All of them are now included within the subscription. As for equipment, they often require a set of dumbbells or some resistance bands, where the basic version of the program requires none. All in all, there are 60 basic programs, so that’s plenty of fitness either way. Companies do upsell, and that’s the way things are. Expect, therefore, different equipment recommendations from Beachbody, on top of what is necessary to complete the workouts. More is always merrier, but you are the best judge on questions regarding your budget. This means that Yoga mats, yoga blocks, weighted gloves, and Beachbody branded products, although beneficial, are not detrimental for success. Sixteen of the Beachbody on Demand programs require no equipment at all, and at least that many of them require a trivial purchase, such as a single resistance band (that you can honestly do without). Yoga mats, although mentioned next to each program, are not entirely necessary if you ask me. Some people even make excellent progress without dumbbells, despite a set of them being specified. Point being that you can always improvise. Besides, even if a certain program requires dumbbells, or resistance bands, they might be necessary only for a single workout within the program. For dance workouts (like Cize, YOUv2, Country Heat and Hip Hop Abs) a set of weighted gloves can really amplify the results when it comes to defined biceps, triceps and especially shoulders. If you are looking for a workout regimen with no equipment requirements whatsoever, make sure to check our own platform Fitness Updated. The price is far more affordable, and your program changes in real time according to feedback. You also get a personalized nutrition plan and step-by-step guidance for what is essentially half the price. Ok, that’s enough of the sales pitch; I really hope that this guide will help you decide whether or not Beachbody on Demand is the right choice, according to what equipment you need to have. Here is to a fit and healthy body!